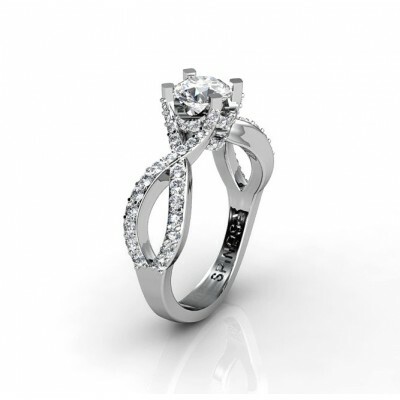 This is a perfect way to catch other's attention. 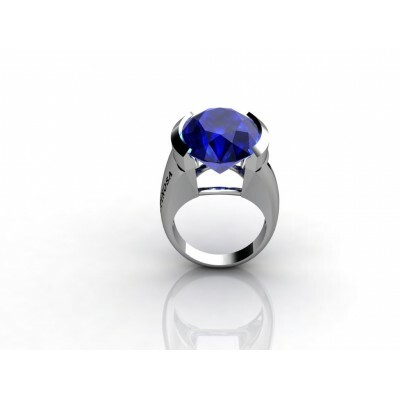 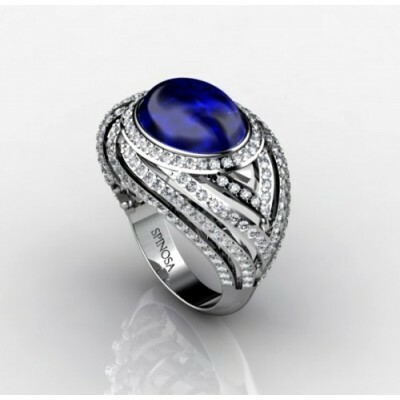 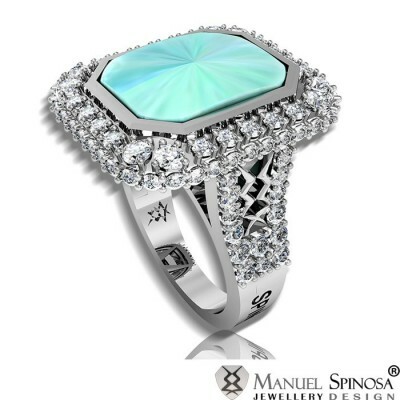 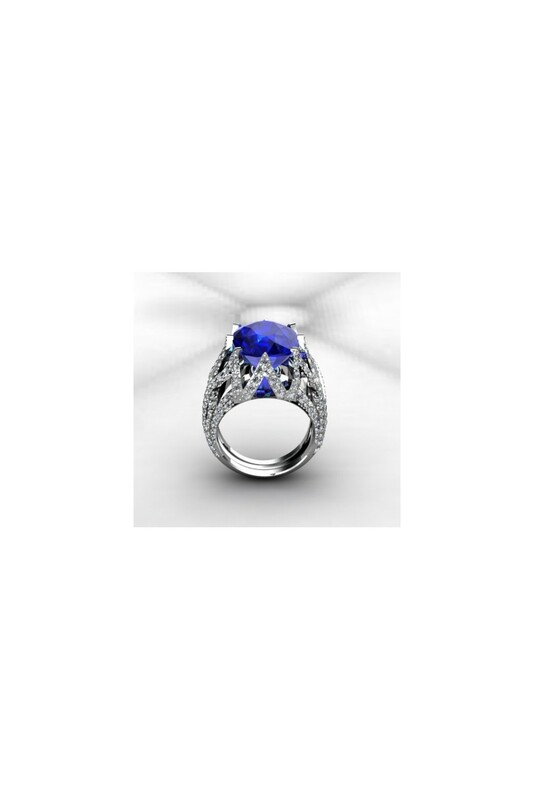 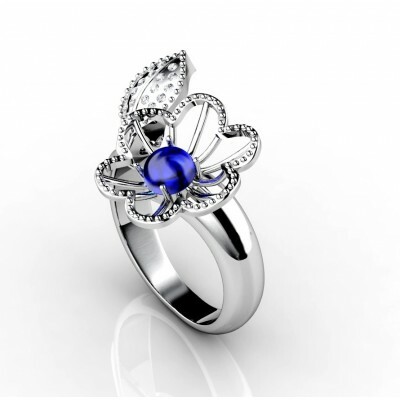 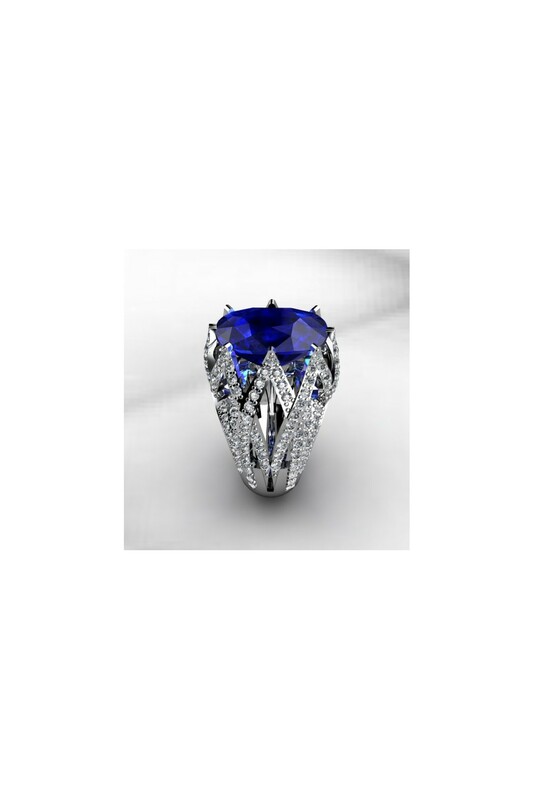 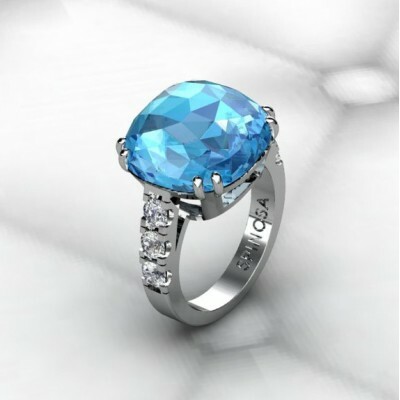 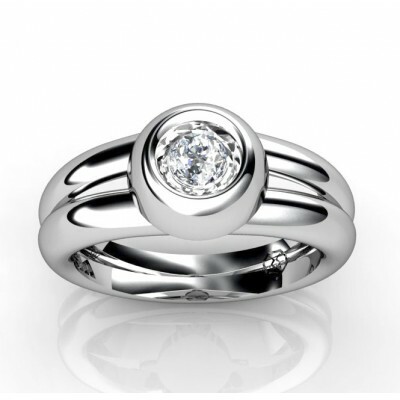 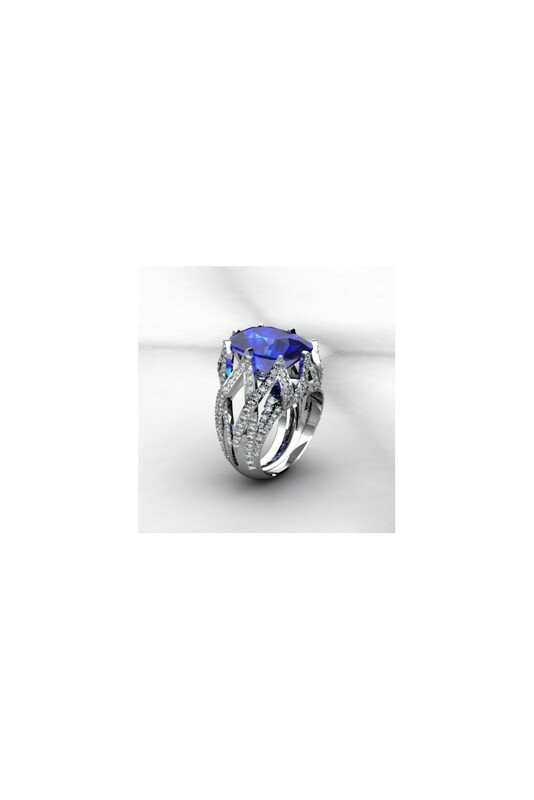 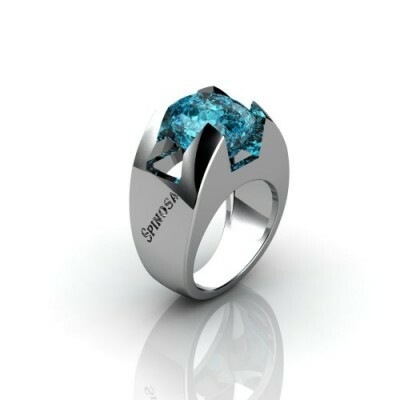 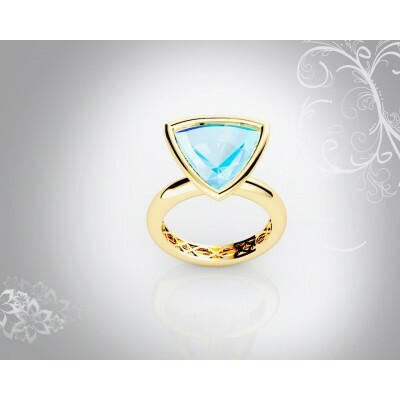 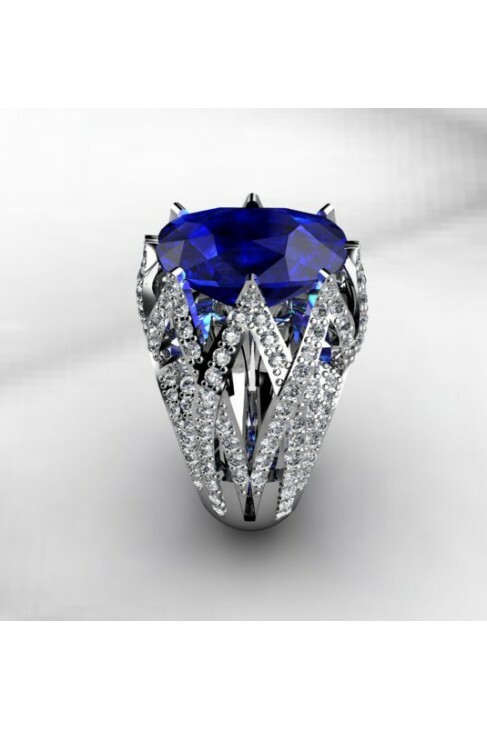 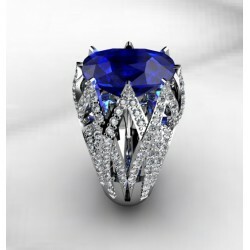 A very captivating ring that is made of 18K white gold with blue swiss quartz 11x15mm in size. 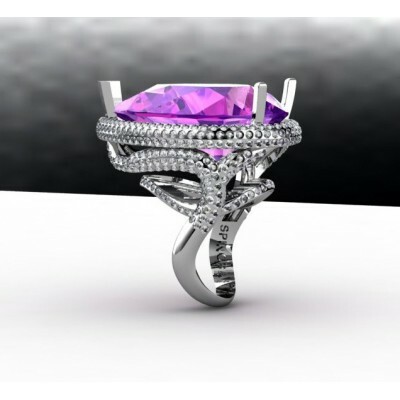 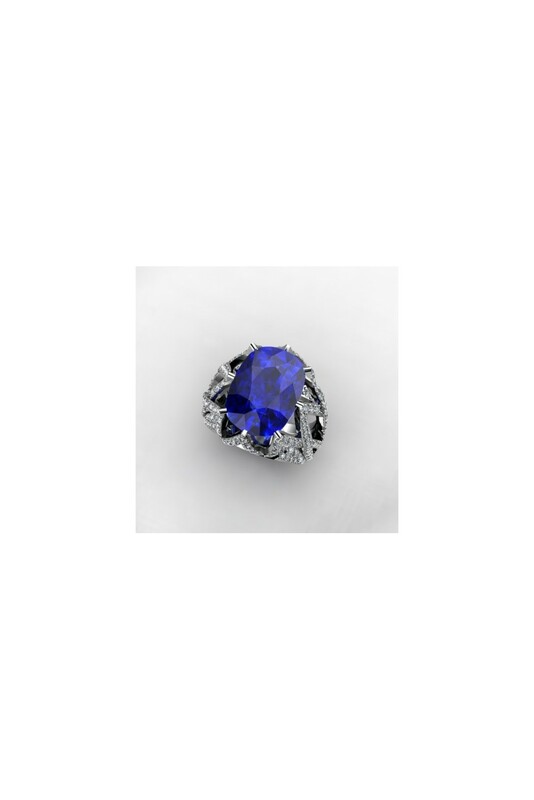 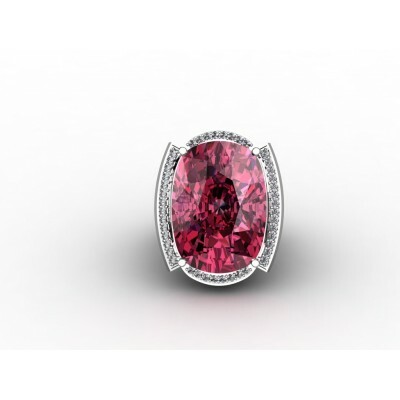 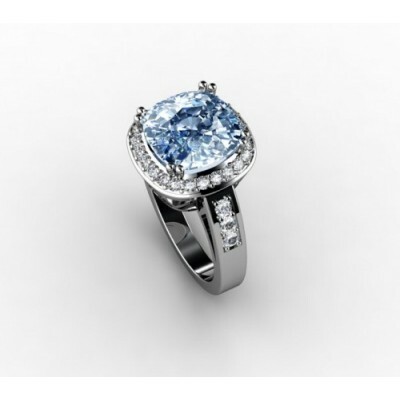 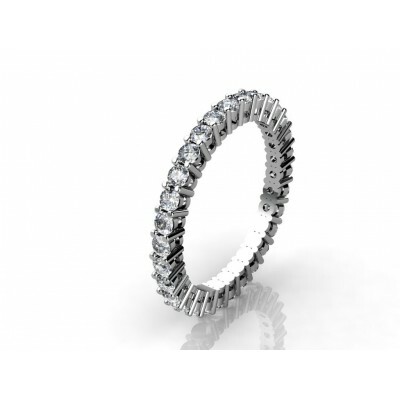 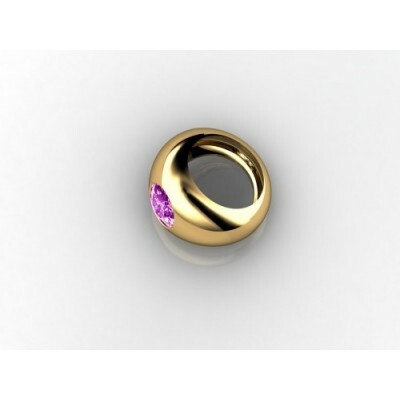 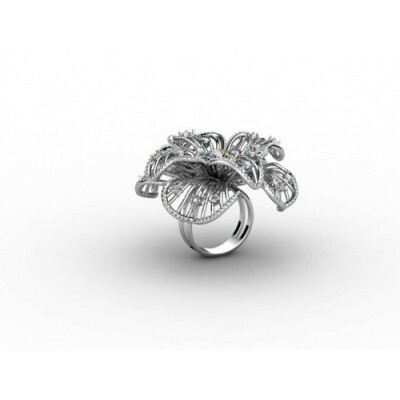 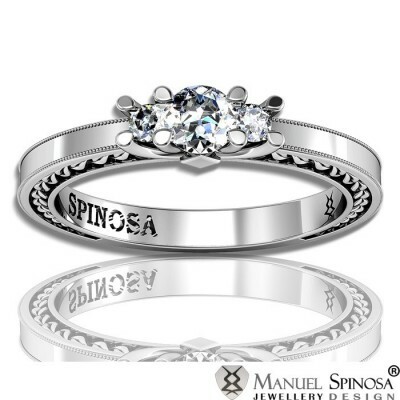 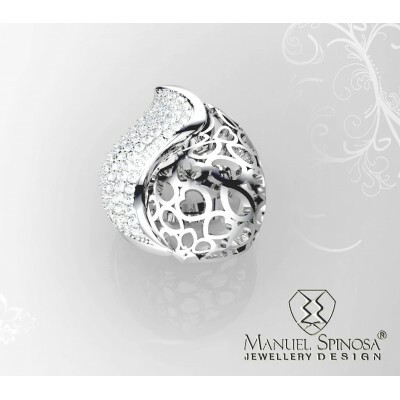 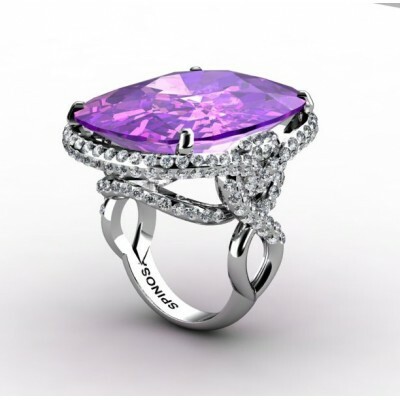 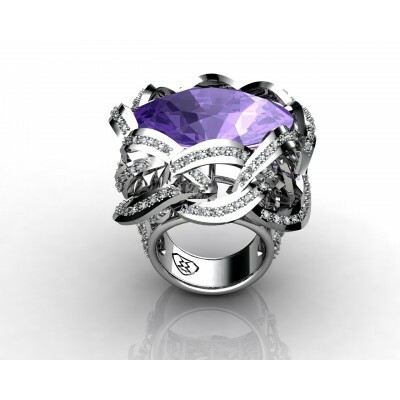 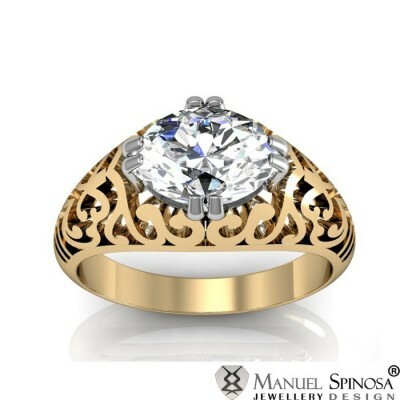 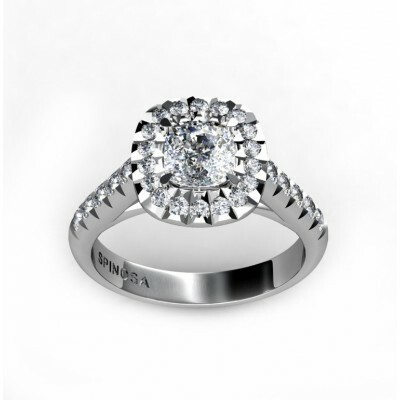 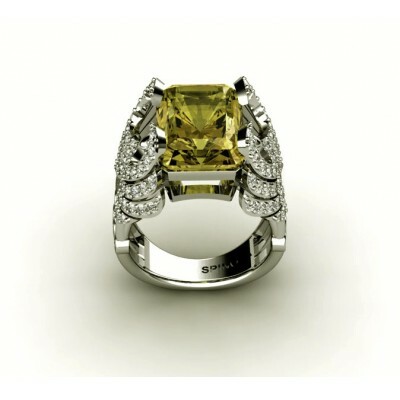 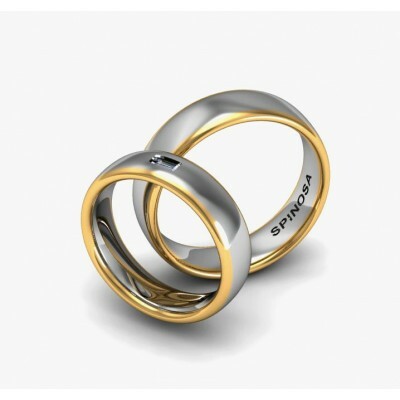 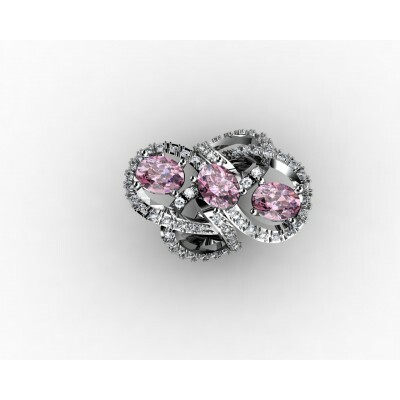 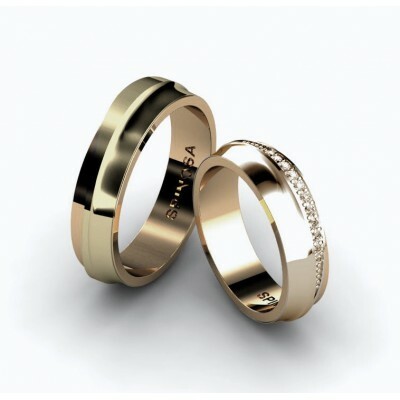 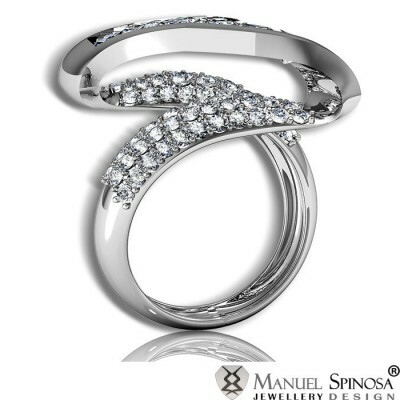 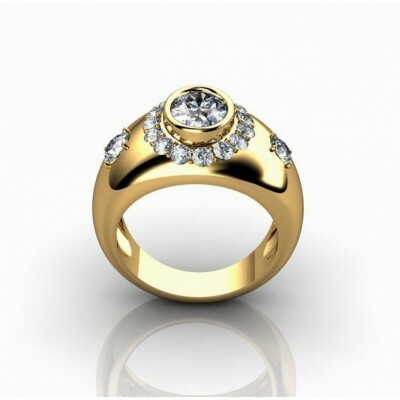 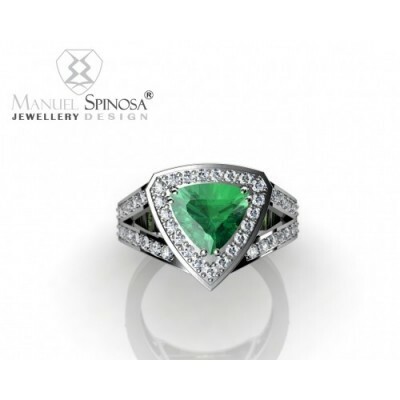 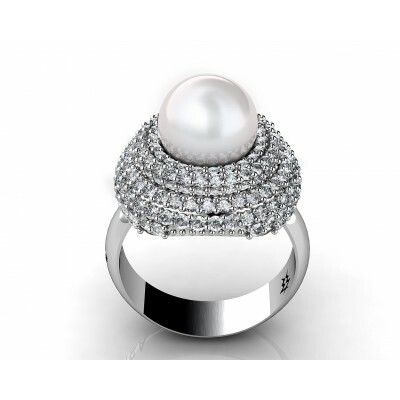 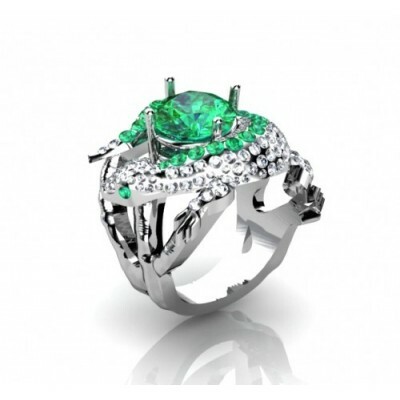 It has 164 brilliants with a total quality of 2.16ct H-VS.